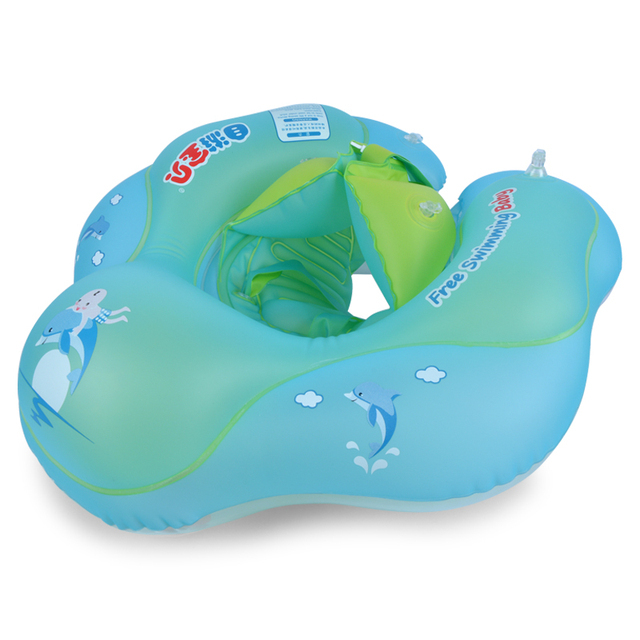 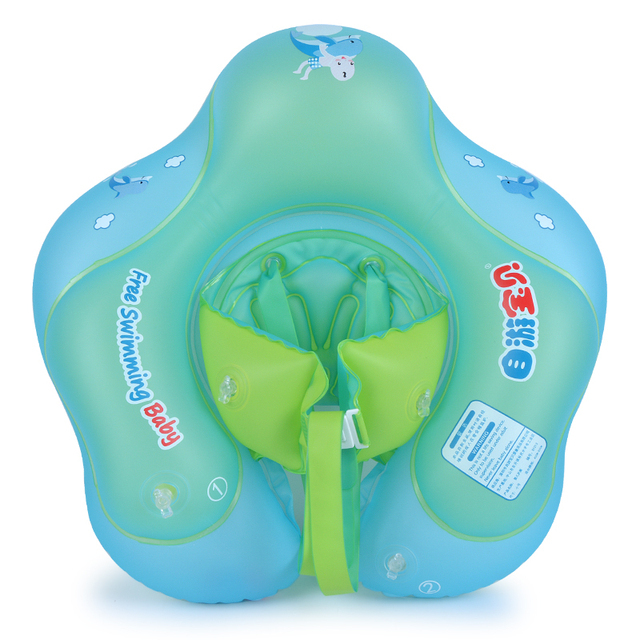 Let your child experience the joy of swimming earlier with this inflatable life ring. 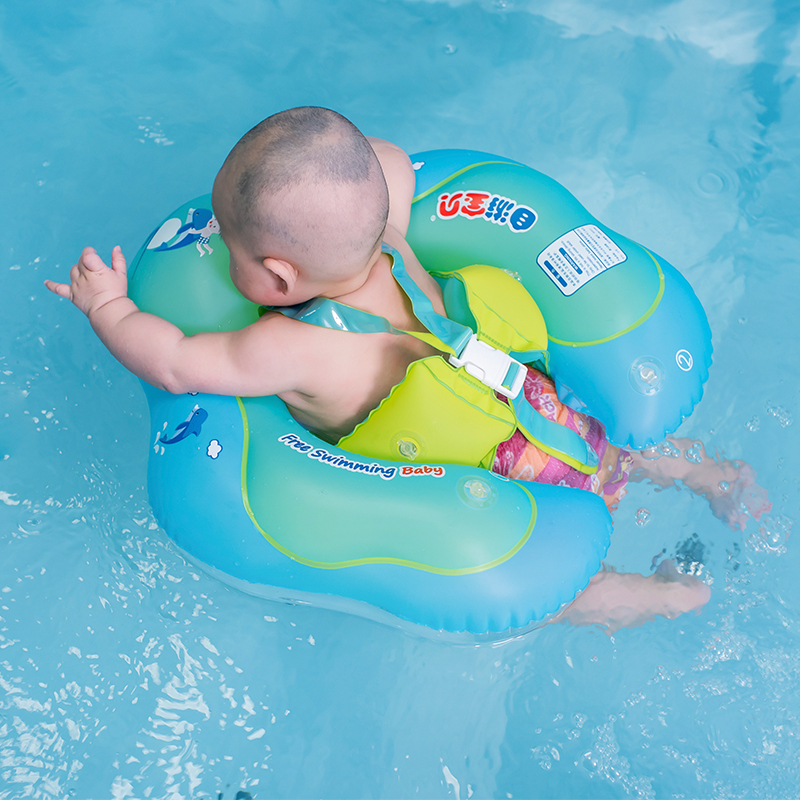 Note: Be sure to inflate the ring properly and follow the directions. Note: The size chart is for your reference only.